Polish Pottery casserole. 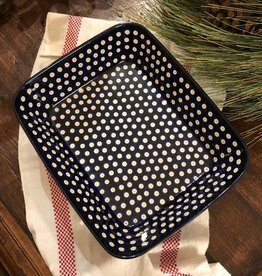 This baking dish is perfect for the oven! Makes excellent casseroles! Get yours today!